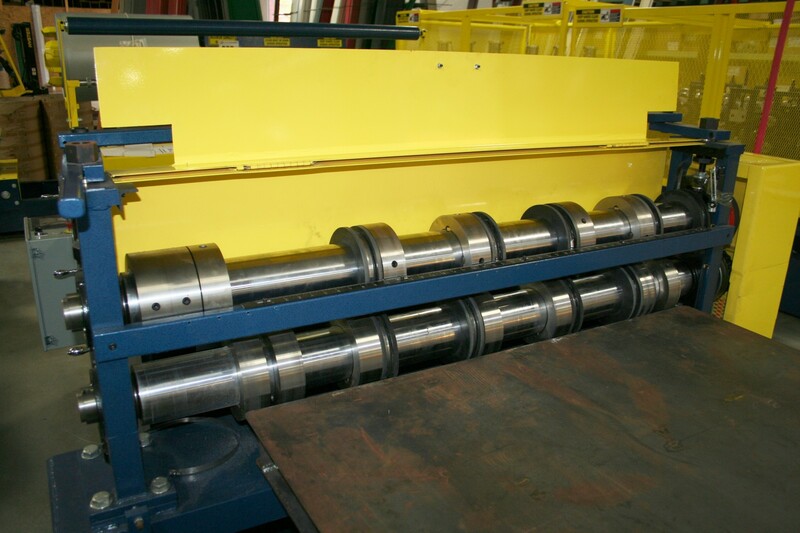 The Slit-to-Recoil Line is an ideal addition to any manufacturing facility! This allows the master coil to be cut down into smaller widths to be run through a trim rollformer or snap-loc machine. 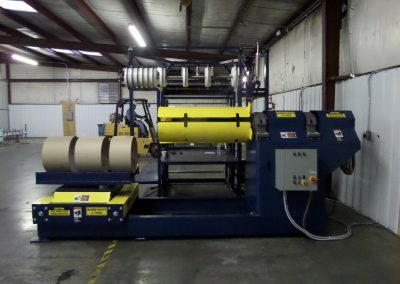 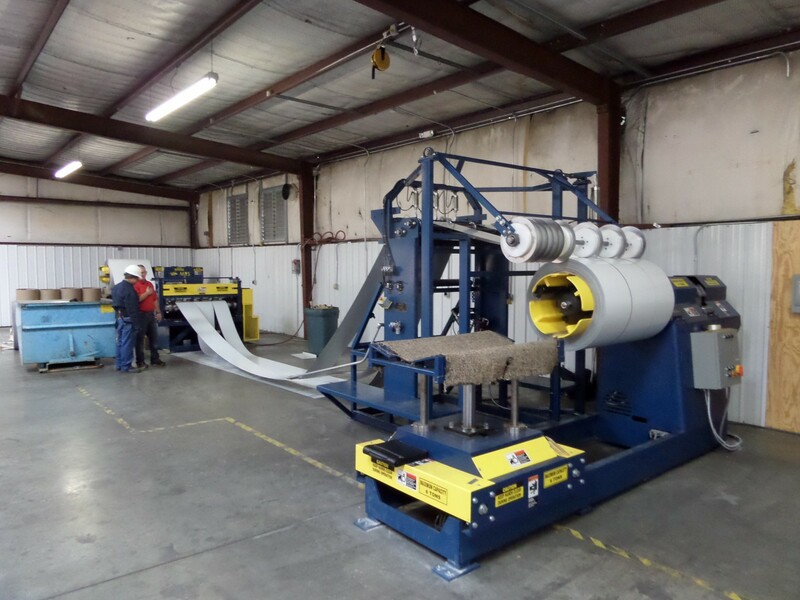 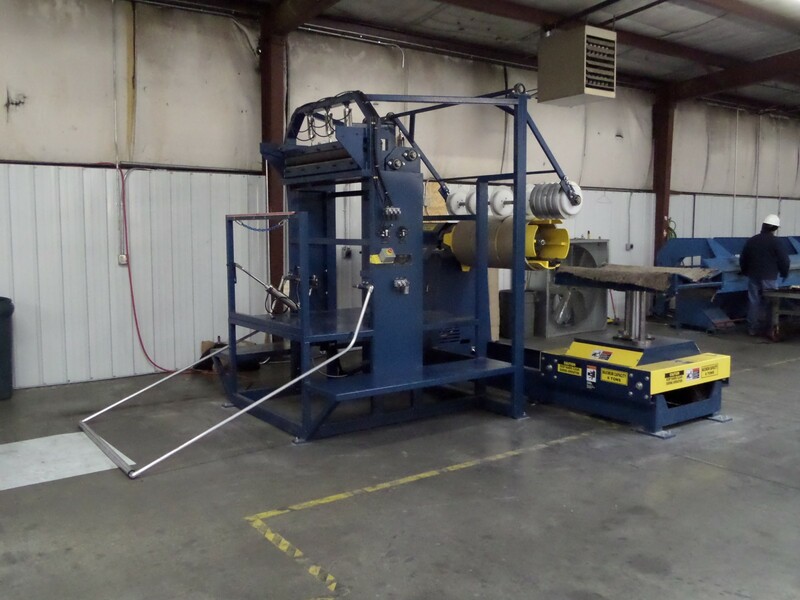 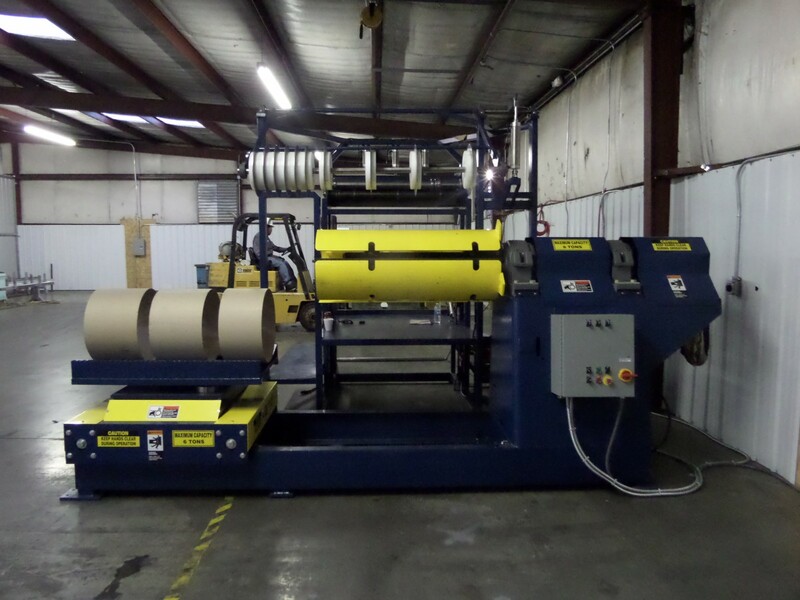 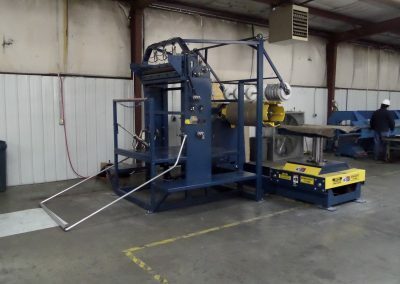 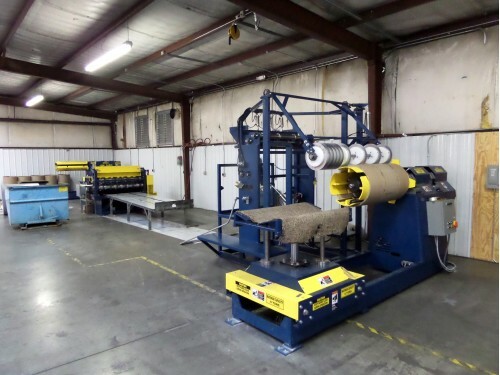 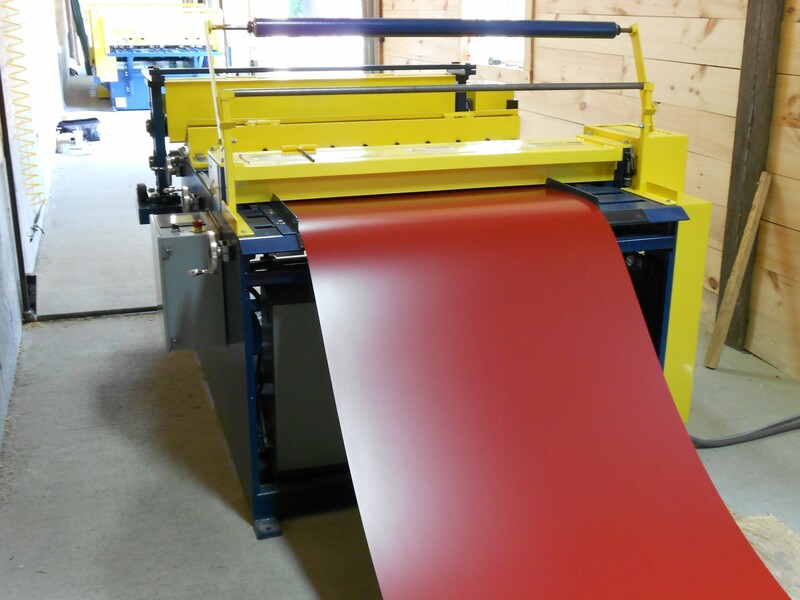 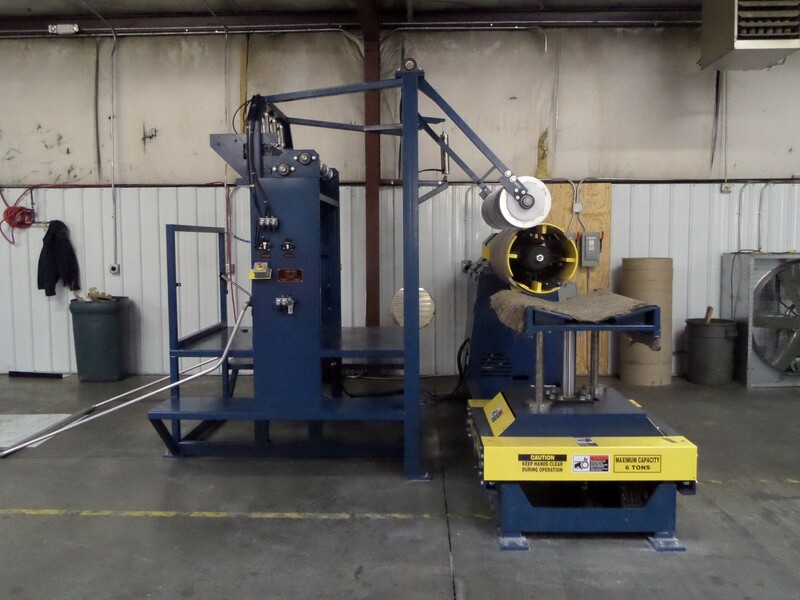 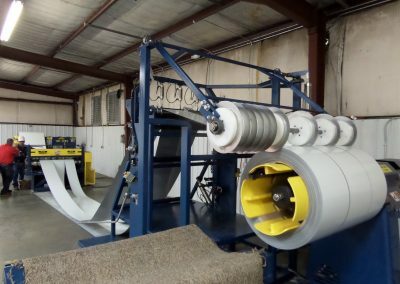 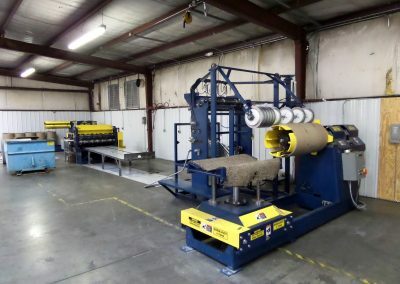 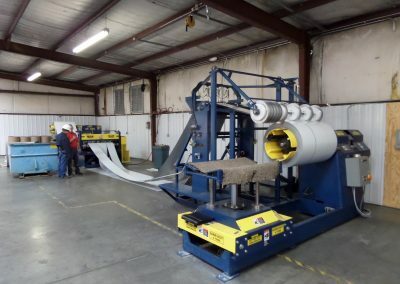 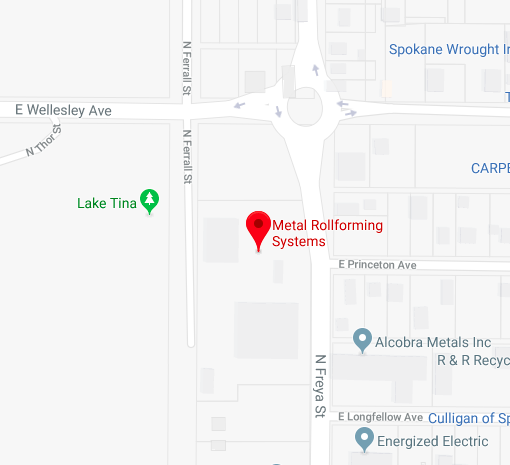 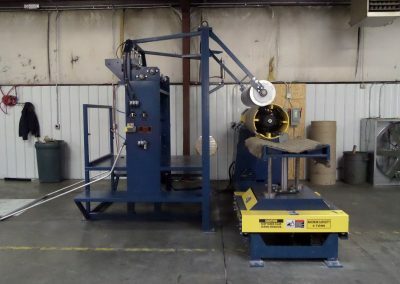 The machine blends the functions of our traditional slitting line with the sheet tensioner along with a coil reel and cart to rewind the steel back onto the coil. 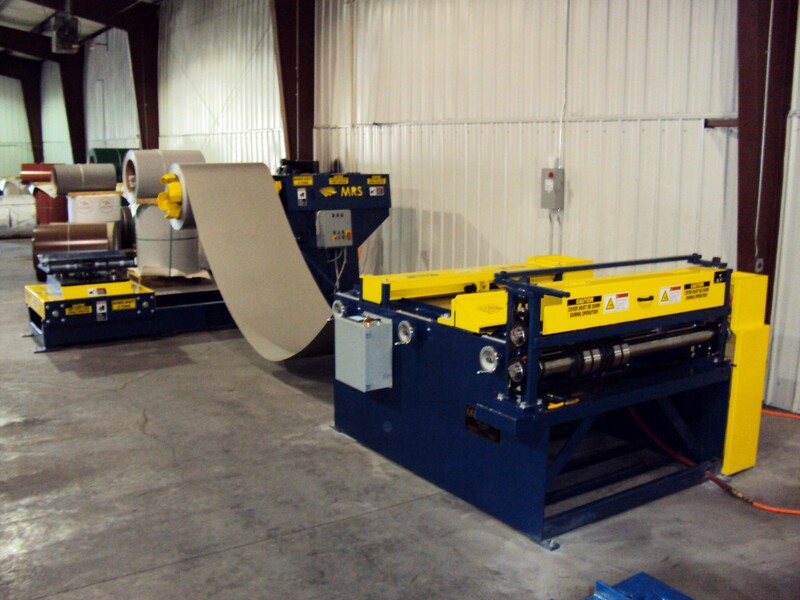 The slitter has the capacity to hold up to 9 knives, giving you the ability to cut up to 7 different widths for trim production. 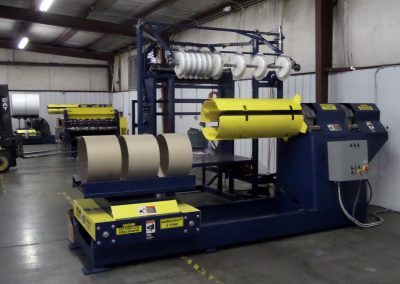 A standard size coil can be fed into the slitter to cut down to different widths. 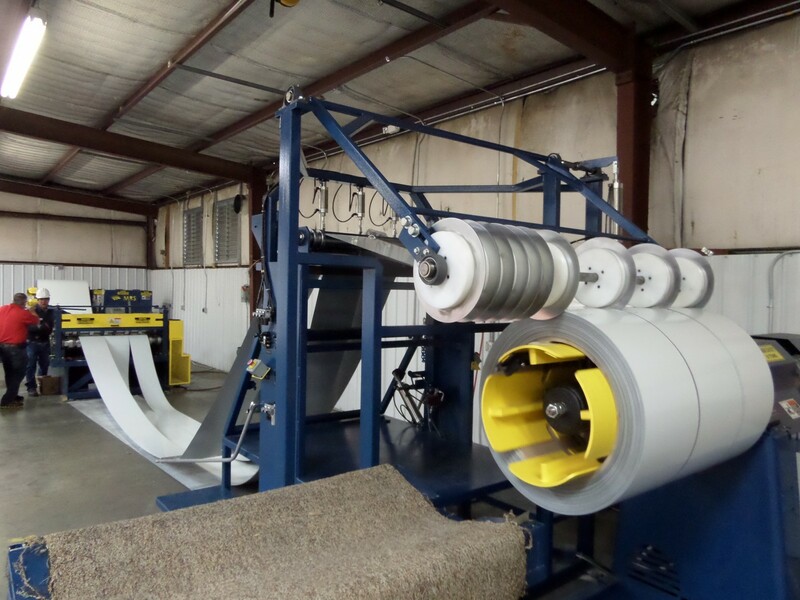 Once it is cut, it can then be recoiled back onto an empty coil cartridge to be used for making trim or snap loc. 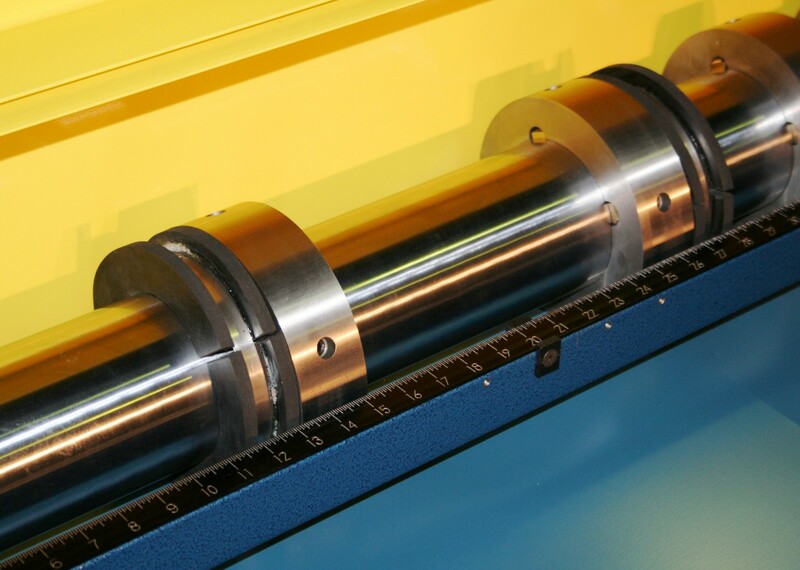 The 2′ entry table has adjustable guides that allow different widths of coil to be run through the machine without a taper in the material.